Cambridge Museum of Technology is based in Cambridge’s Victorian sewage pumping station, where steam engines pumped away the town’s sewage. 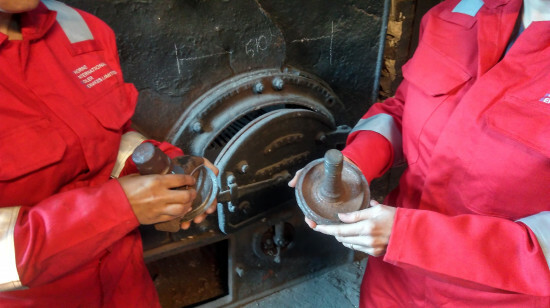 Since the site became a museum in the 1960s, visitors have enjoyed seeing, hearing and smelling the pumping station come to life when the steam engines rock, hiss, and heave, and the boiler crackles and burns. Sadly, in 2014, the Babcock and Wilcox boiler that had provided steam for over 90 years finally broke. 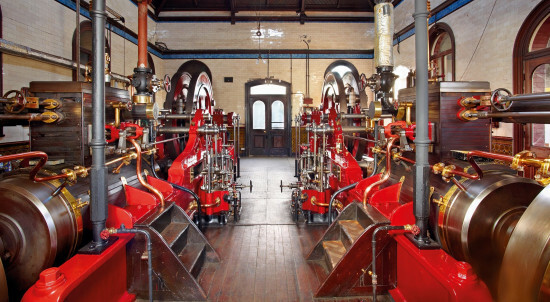 The Heritage Lottery Fund and Historic England have committed over £100,000 to restore the boiler, but we need your help with the final portion, so that we can once again run our steam engines and bring the pumping station back to life. 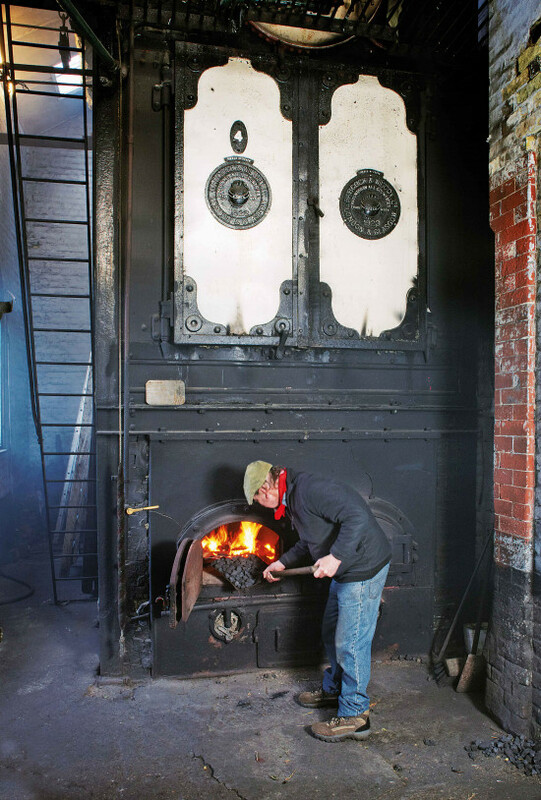 We are aiming to fundraise £14,508 to replace the caps on the boiler tubes and install a new fire grate. There are some unique and exciting rewards for supporting our campaign, from framed prints of an illustration of the boiler to a piece of an original boiler tube. As we want to be back in steam for the reopening of the Museum in 2019, it is a race against time to find the funding and complete the restoration. Please help us save the boiler! Previous entry:There is a lot happening this May! Next entry: 2019 Steam Heritage Guide is out now!